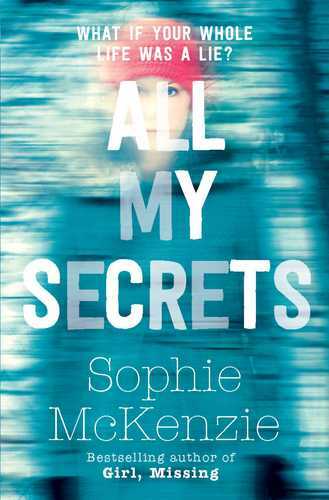 A brand new title from bestselling, award-winning author, Sophie McKenzie, and one of the Telegraph's best YA books of 2015<BR>The shocking reality behind a &#163;10 million inheritance turns Evie Brown's world on its head. Unable to find out the truth from her parents, Evie ends up on the mysterious island of Lightsea, where her desire for answers leads her towards a series of revelations that threaten everything she holds dear . . . including her life.